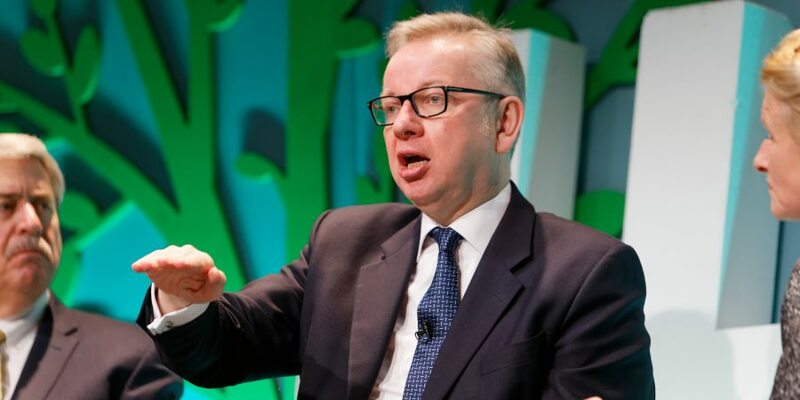 In a letter to Defra Secretary of State Michael Gove, over 30 food and drink trade bodies have asked that any non-Brexit consultations be placed on hold as a ‘matter of great urgency’, until the current Brexit uncertainty is resolved. 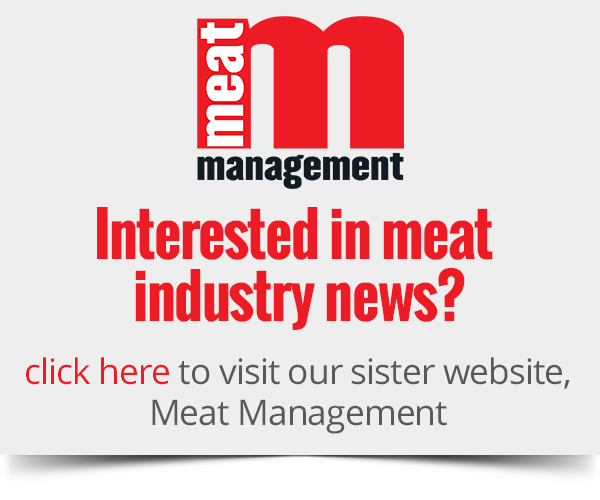 The letter, which was signed by various food trade bodies such as the Food and Drink Federation, Health Food Manufacturers’ Association and the National Farmers’ Union, called on the Minister to view what they describe as a ‘potential crisis’ for the industry. Representatives for the trade bodies concerned, assembled on January 31st for a crisis meeting and amongst those taking part were the PTF, IMTA and the BMPA. At this moment of potential crisis for our industry, it cannot be ‘business as usual’ within government. Neither we nor our members have the physical resources nor organisational bandwidth to engage with and properly respond to non-Brexit related policy consultations or initiatives at this time. Government has recruited many extra staff; we cannot. We very strongly urge you therefore to require of your Cabinet colleagues that a range of current and planned consultations that will impact food and drink, some of which are expected shortly, are firmly and clearly placed on ‘pause’ until this uncertainty is over. A list of the relevant consultations of which we are aware is given in the appendix to this letter. 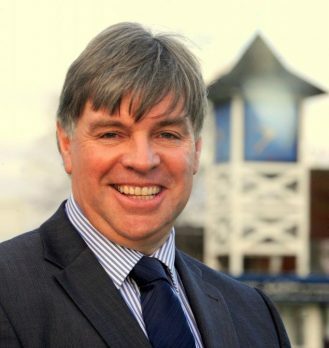 NFU director general Terry Jones. 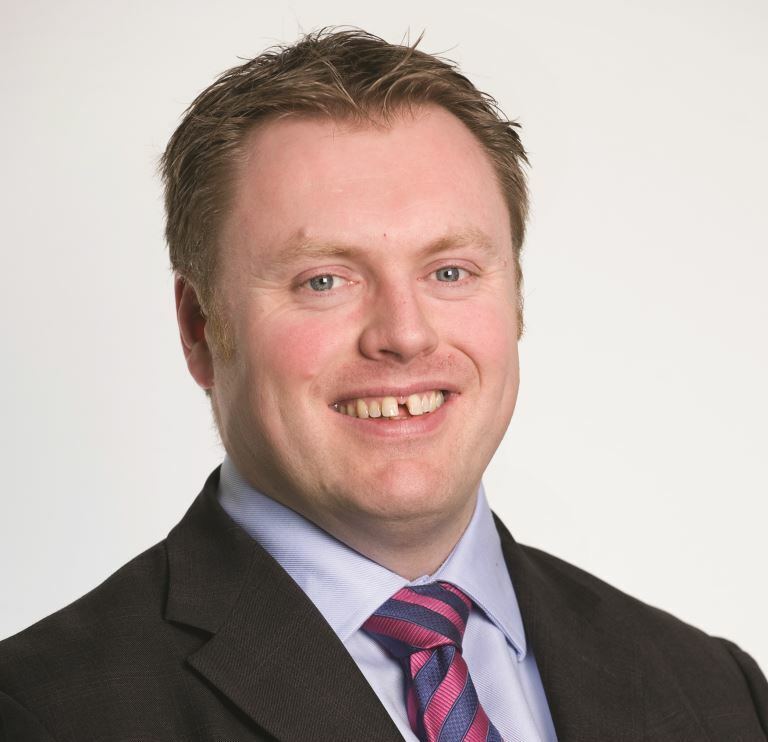 Commenting further on the communication, NFU director general Terry Jones told Food Management Today: “The NFU, alongside industry, has urged the Secretary of State to pause any non-Brexit related consultations until the current Brexit uncertainty is resolved. 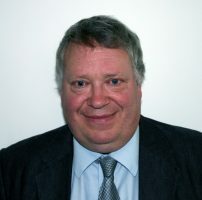 Andrew Kuyk, PTF director general. 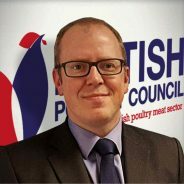 Andrew Kuyk CBE director general at Provision Trade Federation, who also signed the letter, told Food Management Today: “One point I would want to stress is that this is in no sense an opportunistic way of seeking to delay or defer policy initiatives which might impact on industry. It is purely and simply a question of resources. 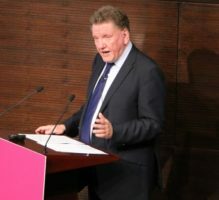 Ian Wright CB, FDF chief executive. 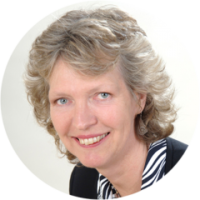 Liz Murphy, chief executive officer IMTA.